About - Chefs' Star Entertainment M&P Co. 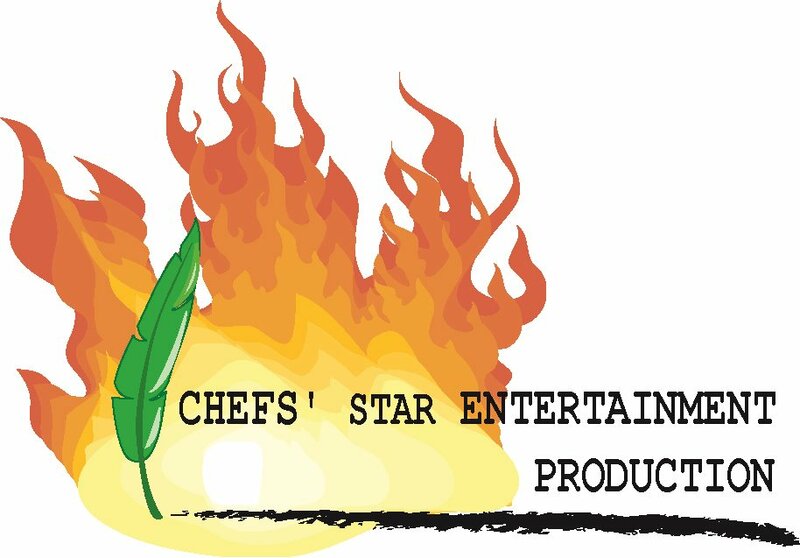 Chefs' Star Entertainment Management & Production Co. PLEASE VISIT THE NEW WEBSITE MORE EXCITING AND MUCH GREATER SERVICES AND INFORMATION!